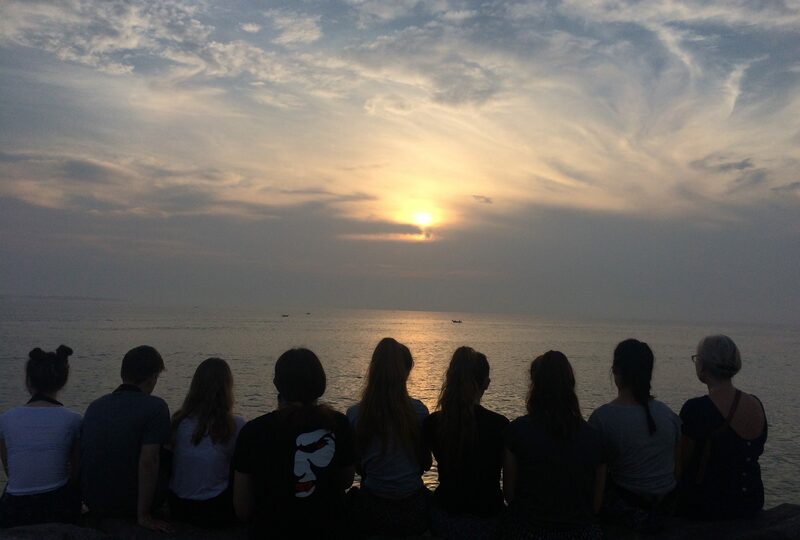 ‌We see our trips as a fabulous opportunity for young people to have space to breathe, away from the cacophany of Western life, enabling them to gain a fresh perspective and expand their horizons. We enhance that opportunity by encouraging them to practise healthy habits that will serve them throughout life. Today’s young people are confronted by what can sometimes be an overwhelming array of choices about everything from their future career path to what to wear that day. The prevalence of social media means that even the smallest decision can be subject to scrutiny. Bigger decisions e.g. about tertiary education are made arguably harder than ever by the significant financial impact of a poorly thought-through decision. Fear of “getting it wrong”can lead to all sorts of problems, not least withdrawal. Ironically, as communication channels become still more varied and ever-present, basic communication skills are being lost, such as active listening and empathy. Poor communication skills can lead to feelings of isolation which nowadays may be masked by a proliferation of apparent communication, most of which is in reality a one-way broadcast. At the same time, increasing globalisation and multicultural societies mean today’s young people are in greater need than ever of the enhanced communication skills, including perspective and empathy, required to connect with people from different cultural backgrounds. 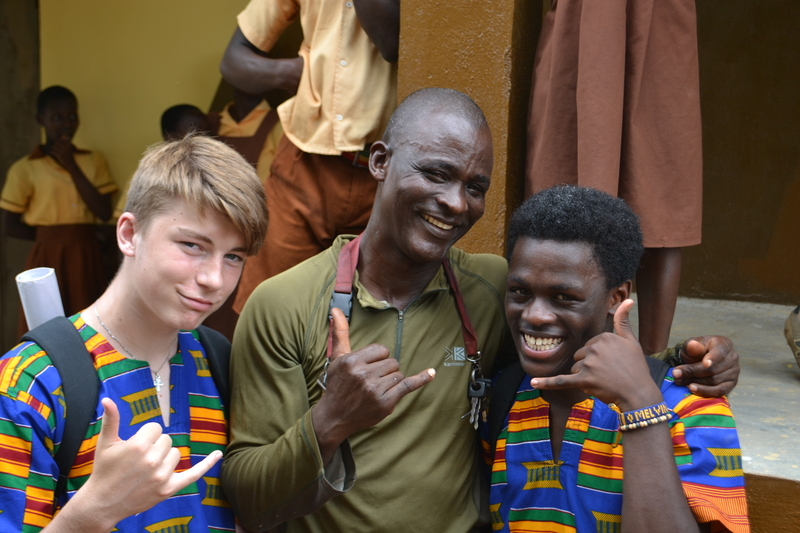 We know that any exposure to the realities of day-to-day living in the developing world engenders feelings of gratitude for elements of our own lives that we previously took for granted, and spending time away from home in a challenging environment undoubtedly develops grit and resilience. Equally we know that students will learn how some aspects of developing world cultures could be seen as superior to Western cultures e.g. strength of community and happiness not being dependent on material wealth. 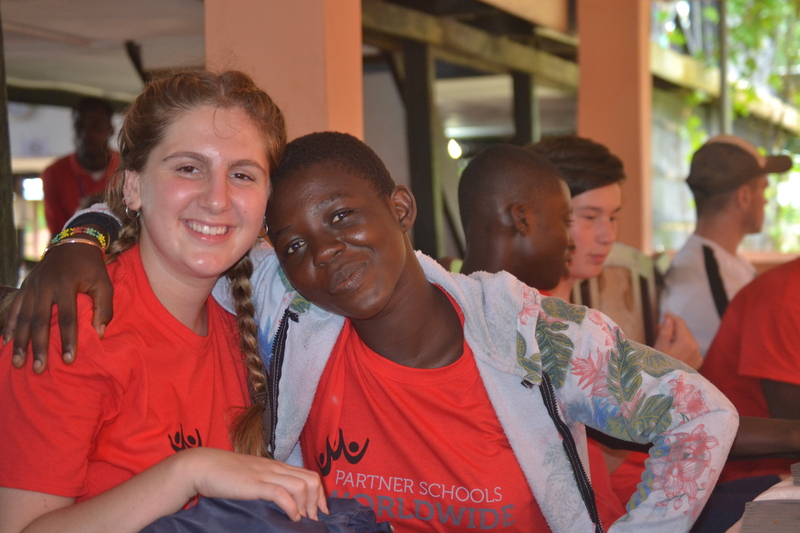 These insights are part of what makes the buddy programme so valuable by enabling students from very different backgrounds to really find out what life is like for each other. We love discussing this subject (!) but the point for now is that we want students to come back with gratitude for what they have in their lives and a challenging experience to learn from AND a set of skills they can use for life to enable them to connect meaningfully both with themselves and other people no matter what their cultural background. We seek to maximise the unique opportunity to practise these skills presented by students spending time far away from their usual distractions. After the trip we prompt students to plan how they can incorporate wellbeing habits into their day-to-day life.